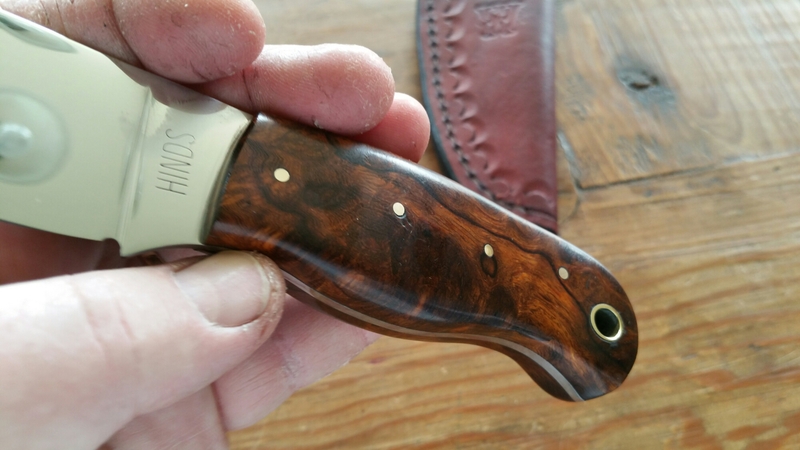 texasknives.org | All things knife related. The women’s championship on Saturday at 11:30 will be the first one ever. This will also be our biggest national championship in years. Friday- 6 pm- unload and set up. We are proud to announce Castlegate of Colorado as a vendor at the Lone Star Knife Expo, April 9th and 10th at the Dallas Market Hall. 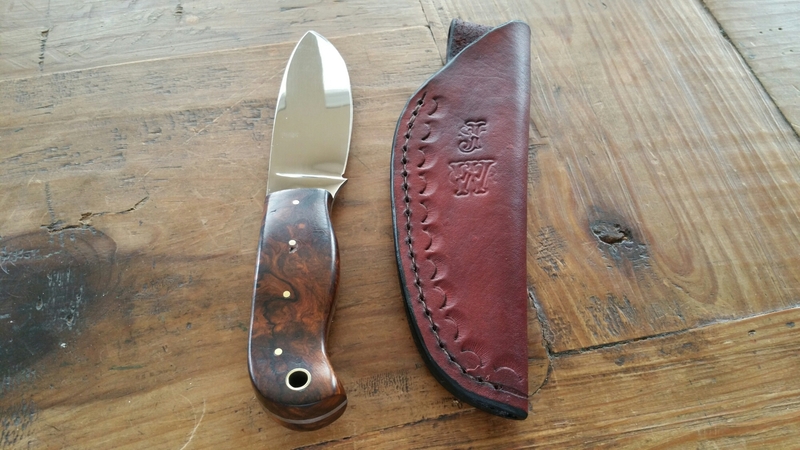 Castlegate specializes in high-end production and semi-custom knives. This is your chance to handle and purchase some of the best knives made today. If Randall, Brous Blades, Emerson, Fallkniven, Koji Hara, Microtech, Todd Begg Knives, or William Henry mean anything to you, then you need to be at this show. Don’t miss this opportunity! 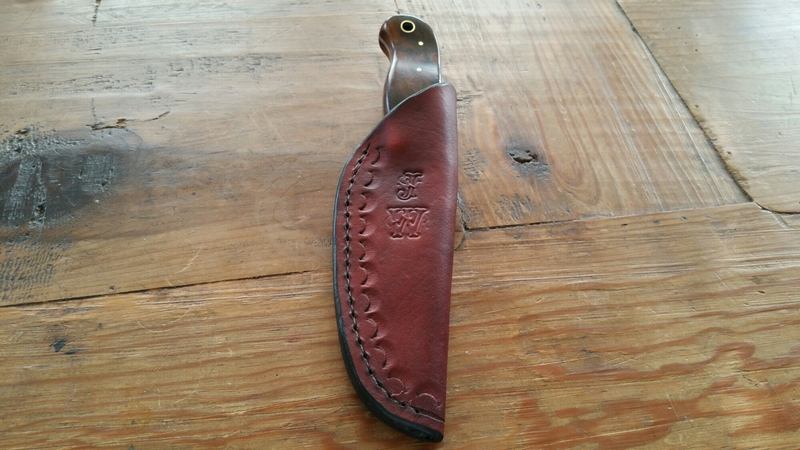 Below are some pictures of knives for sale by Castlegate as well as links to Castlegate’s web pages and products. FOUR WEEKS UNTIL THE LONE STAR KNIFE EXPO!!!!!!!!!!!! Some of the very best knifemakers in the world will be there. Check out this partial list: Johnny Stout, Bill Ruple, Jerry Moen, John I. 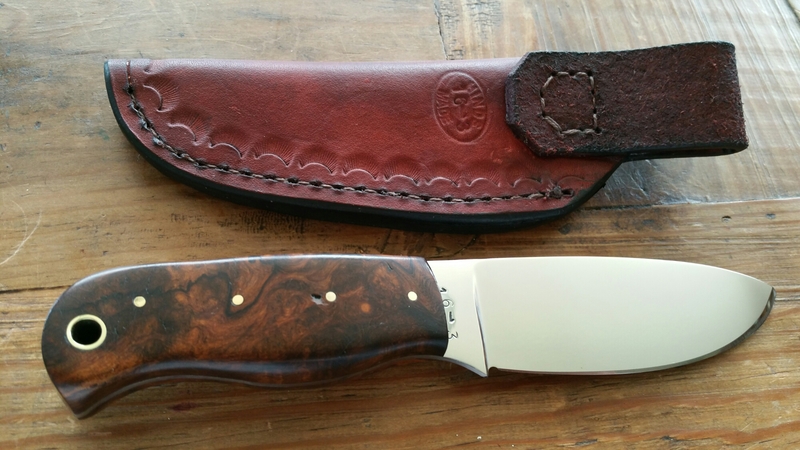 Shore, Loyd McConnell/Cactus Custom Knives, Bill Luckett, Gary Langley, Raymon E. Hunt, Bob Merz III, Tim “Chops” Lambkin, Ronnie Packard, Bob Shewmaker, and so on. Don’t miss this opportunity to see all these great makers and more in one place – Dallas Market Hall on April 9th and 10th. 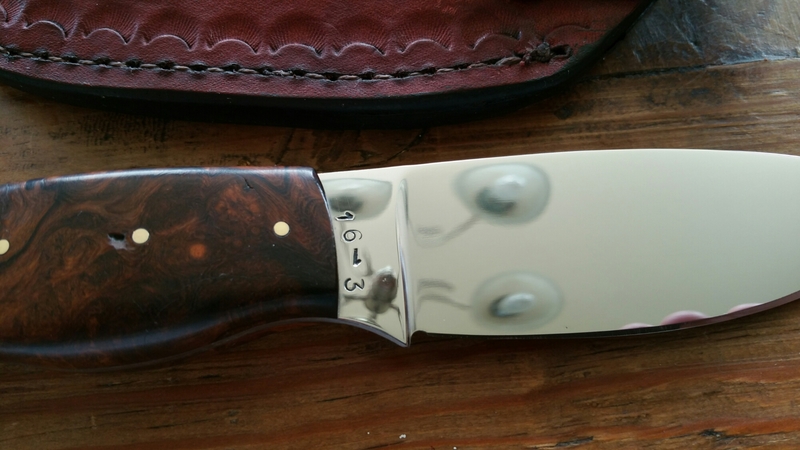 For an updated list visit our website: http://www.lonestarknifeexpo.com/2016-knifemakers/. We hope to see you there! On April 9th and 10th at the Dallas Market Hall, the Dallas Arms Collectors Association partners with the Lone Star Knife Expo to bring to you the largest gun and knife show in the southwest. There will be over 1700 tables. All of your favorite gun and knife vendors will be in their regular spots, plus the Lone Star Knife Expo will be taking over the North Hall. This is your chance to meet the best custom knifemakers, such as the legendary Johnny Stout and Jerry Moen. BladeSports International is bringing their National Cutting Competition on Sunday March 10th. The best cutters in the world will be in Dallas. There will be exhibitions, demonstrations, and opportunities to participate. Come and enter for a chance to win a custom knife from Jerry Moen or Vance Hinds, as well as other great prizes. Texas Parks and Wildlife Hunter Education and NRA Firearms Training classes are available. Entry fee is $10, with a 2 day pass for $15. Kids 12 and under are free. Hours are Saturday April 9th from 9:00 to 5:00 and Sunday April 10th from 9:00 to 4:00. For more information visit our websites at www.lonestarknifeexpo.com and www.dallasarms.com. Don’t miss all of the fun and excitement at the Dallas Market Hall on April 9th and 10th. 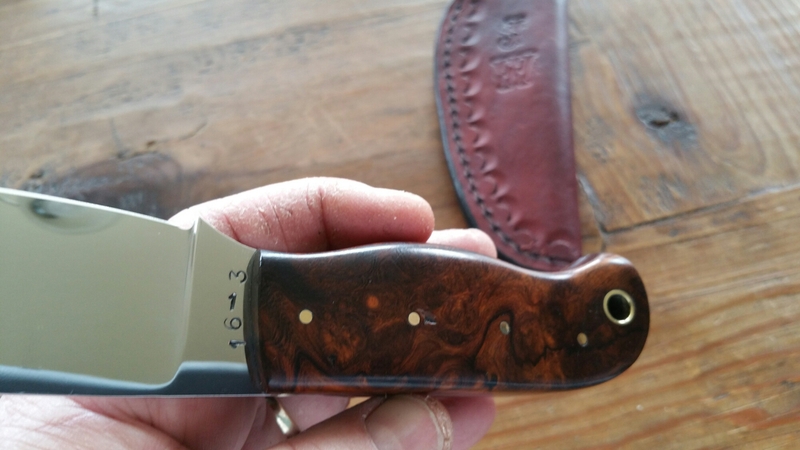 The knife community lost one of its best on January 4, 2016, Warren Osborne. Many makers’ knives exhibited at the shows are often described by writers with superlatives such as great, perfect, beautiful, best, etc. Those same writers would then state that of course Warren Osborne’s knives were also present and were in a class by themselves. 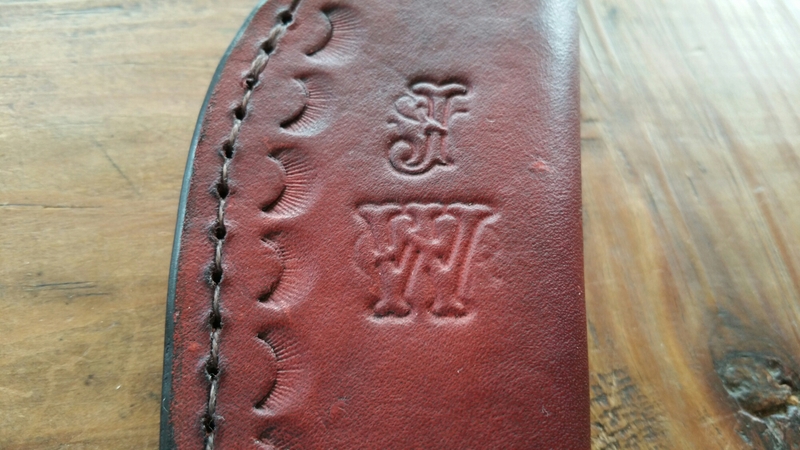 Many times I heard that a knife did not leave Warren’s bench until it was perfect. We lost arguably one of the ten best knifemakers in the country, if not the world, this week. Below are some examples of his work. Warren John Osborne was 64 at the time of his death. He was born in Warata, Australia. He always advertised his Australian roots with his logo, the name Osborne in a boomerang. His accent was never fully acclimated to Texas. Each piece was more art than knife. 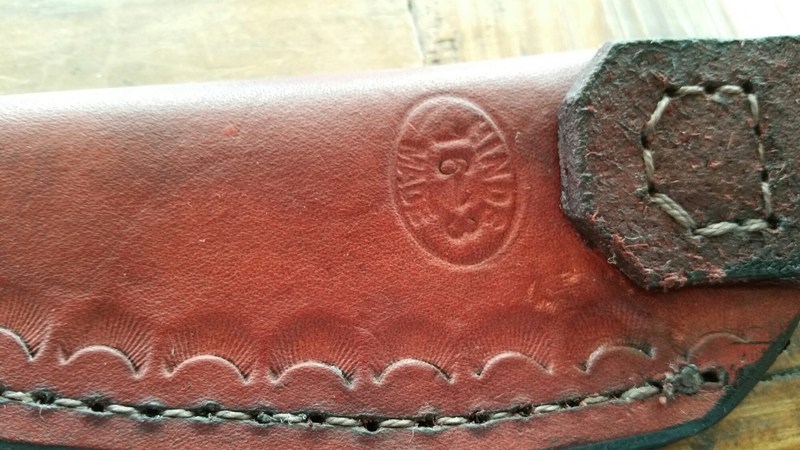 Investment grade art knives were his stock and trade. Warren won many awards for his knives. He was a voting member of the prestigious Knifemaker’s Guild and a founding member of Bladesports International. Warren was always willing to teach and educate new makers. 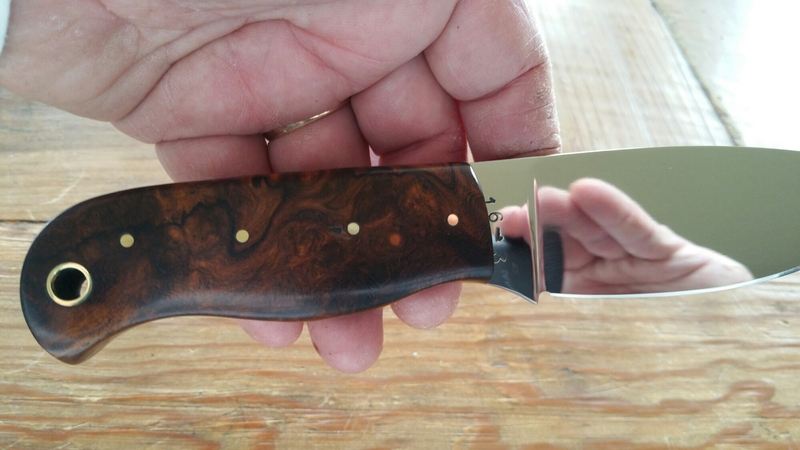 Warren started an annual knifemaking and cutting school in Waxahachie where many acclaimed makers would come and teach aspiring knifemakers. He always answered my stupid questions and volunteered his time to help me. I will miss Warren. We will all miss Warren.